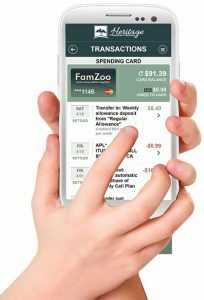 Famzoo prepaid cards are a convenient and educational MasterCard reloadable card offering designed specifically for families. 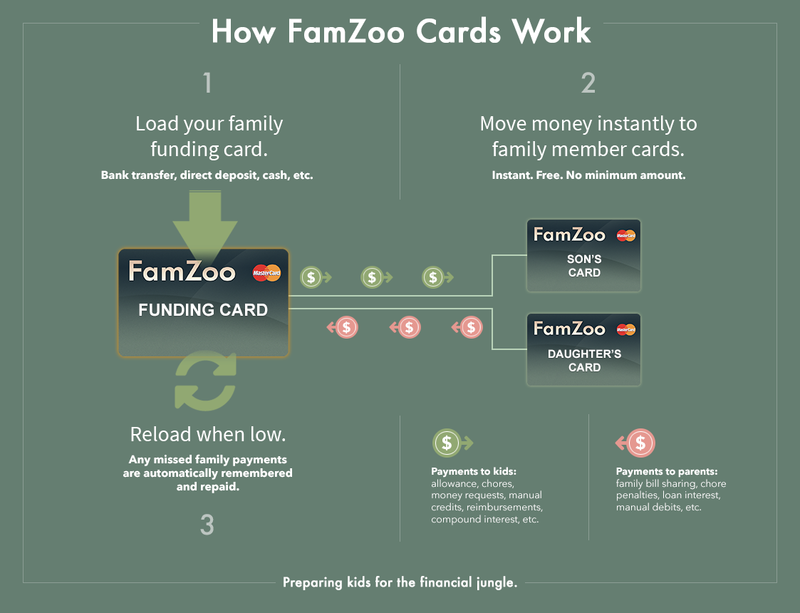 Linked together and accessed online through FamZoo's award-winning family finance software, the cards are used collaboratively to share funds between family members and develop financial responsibility. FamZoo is the easiest way to get money to your kids without spoiling them. 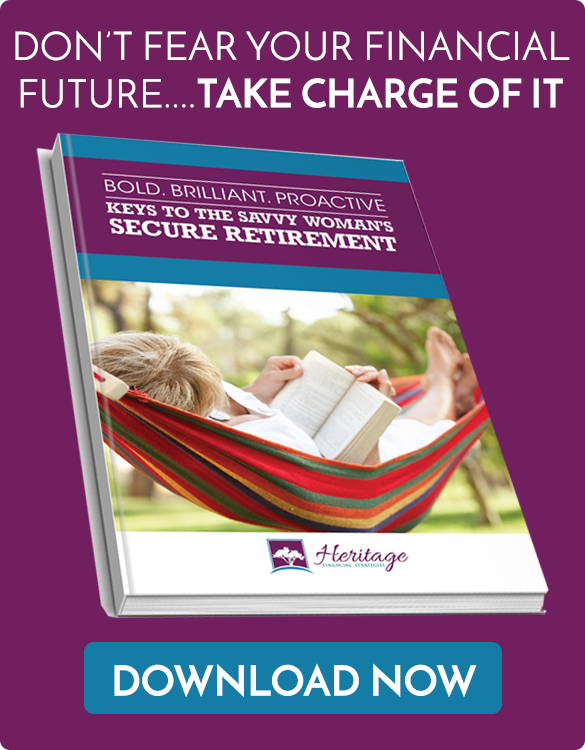 We're offering FamZoo to clients of Heritage Financial Strategies free of charge. Just click on one of the registration buttons below to get started. Store real money on multiple prepaid cards linked together. Track IOUs for money you're holding elsewhere for your kids. Order immediately online. No credit check. Move money instantly to family members. Watch FamZoo in action here. See what other are saying about FamZoo here. FamZoo is not a product of Cambridge or Heritage Financial Strategies and that an independent agreement is being offered separately through an unaffiliated entity, Four Corners Bank. All transactions and communication, including but not limited to funding the card and filling out any necessary paperwork, is performed by the cardholder, sent directly to Four Corners Bank, and does not involve Cambridge or any of its representatives or employees. 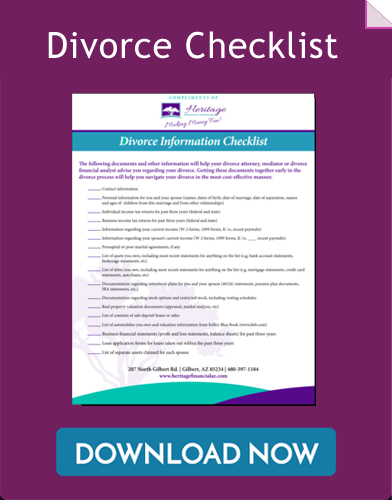 By signing up, I agree to all terms and conditions outlined by the bank, and agree to indemnify Cambridge and its representatives and employees from any claims, liabilities, or damages. Cambridge is not being compensated for this service.